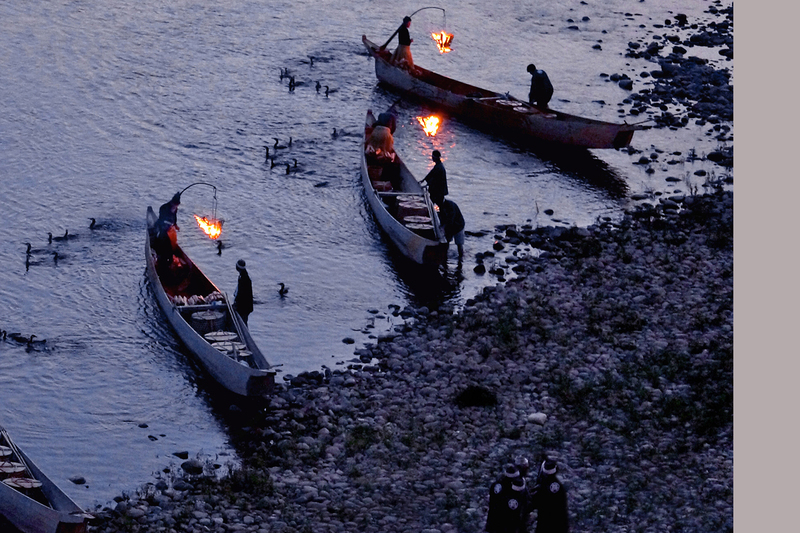 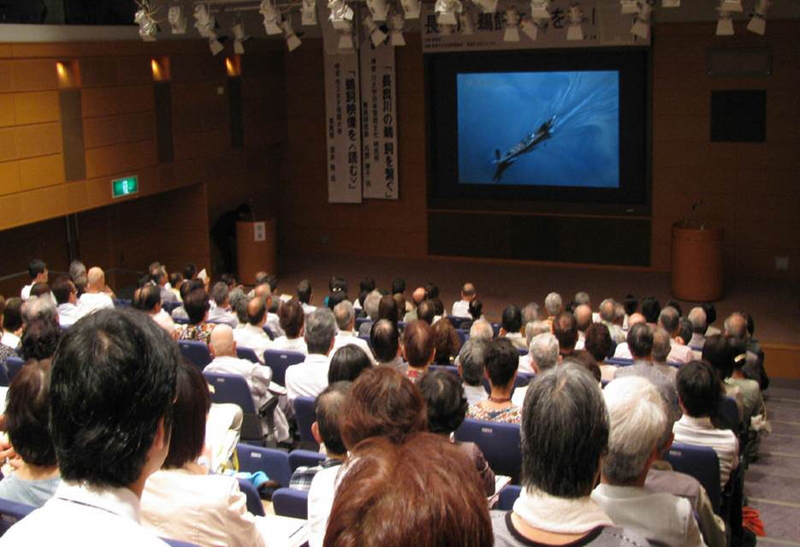 In 2004, Gifu City began engaging in activities aimed at having cormorant fishing on the Nagara River listed on the UNESCO list of intangible cultural heritage. 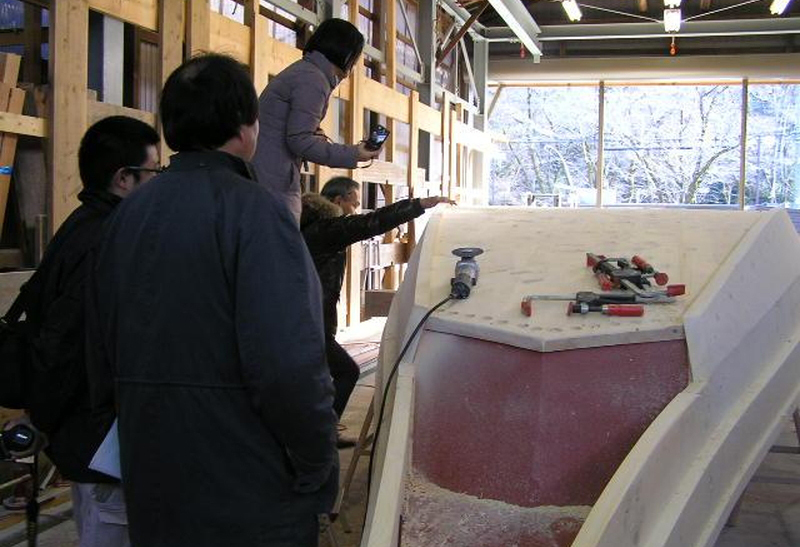 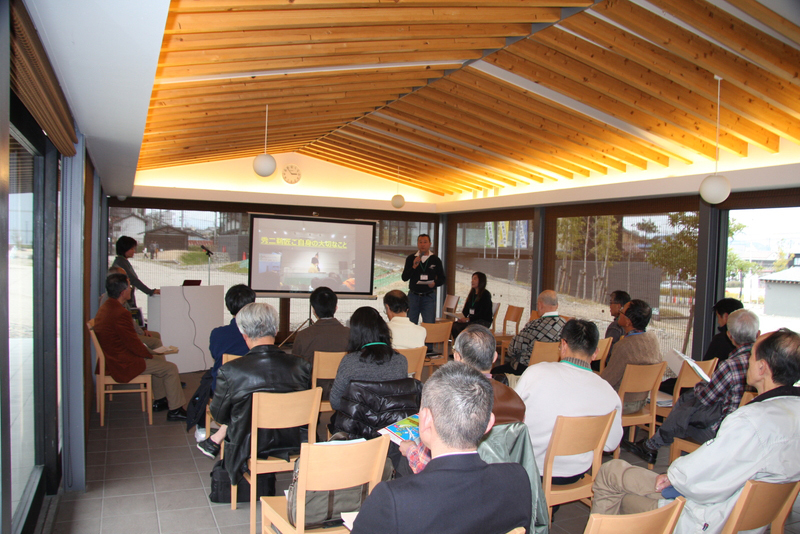 Gifu City established a “Project Team to Make Gifu City Cormorant Fishing Listed as a World Heritage” and has launched various projects. 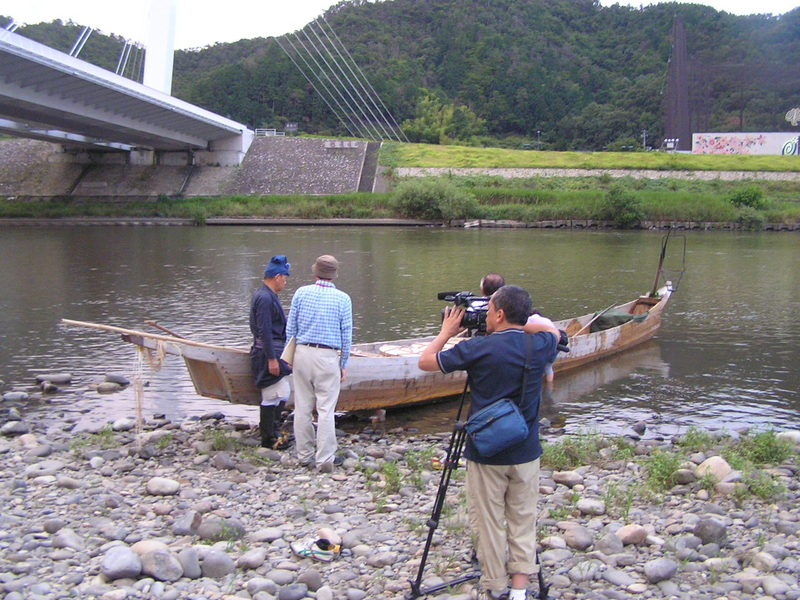 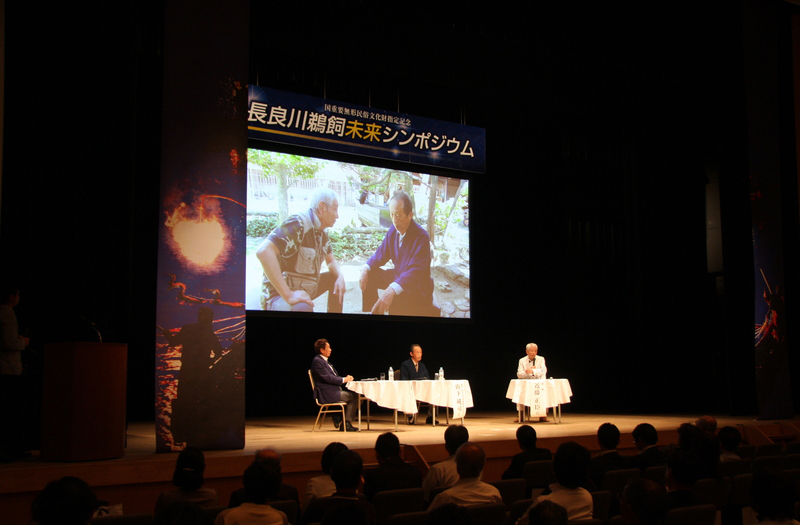 ・Preparation of documentary videos, etc. 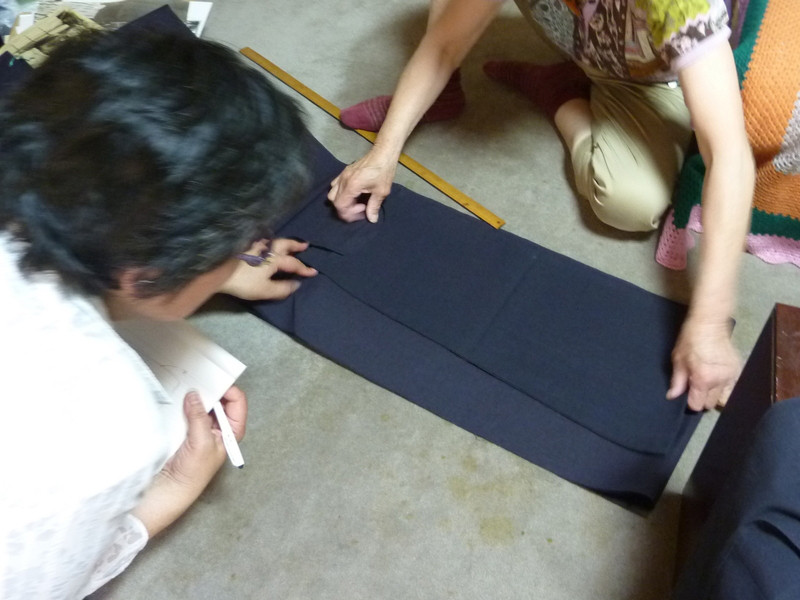 ・Preparation of flags and banners. 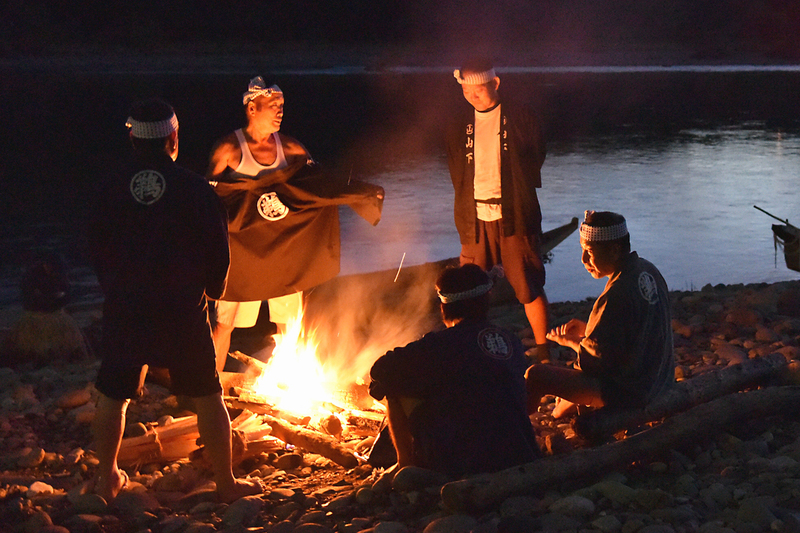 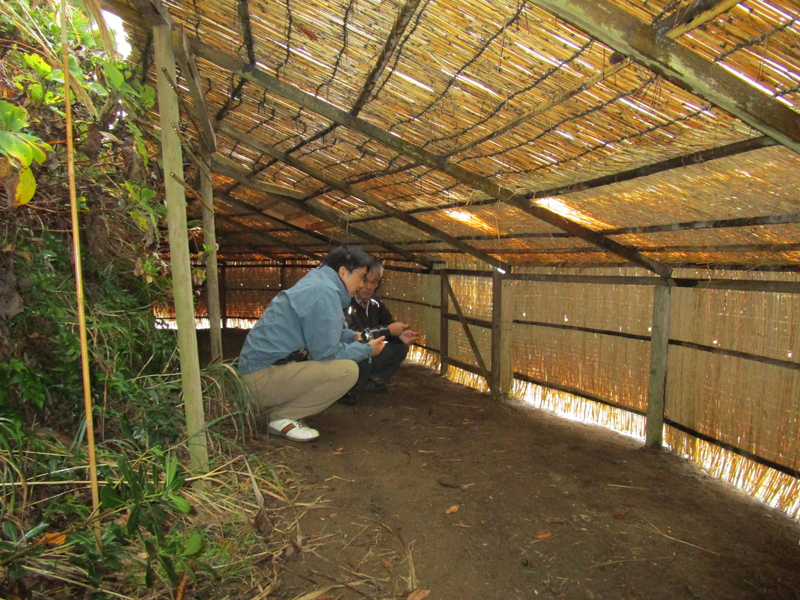 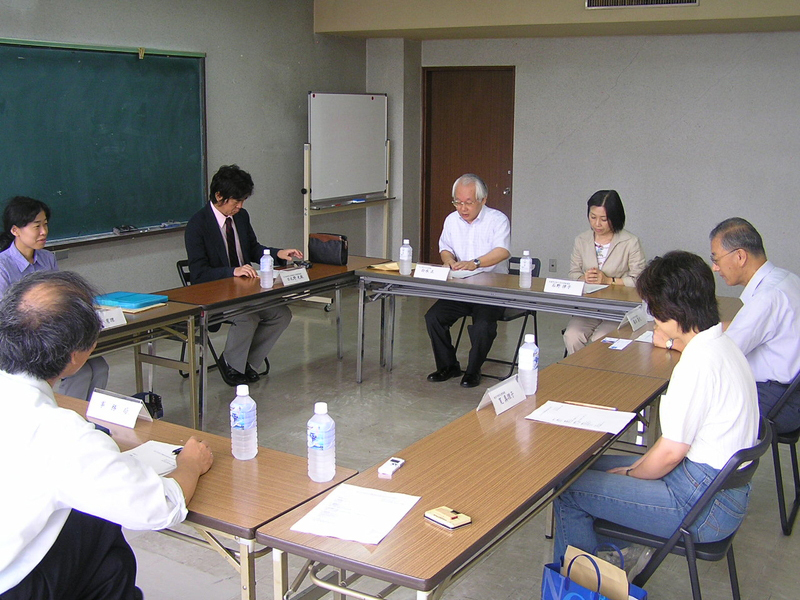 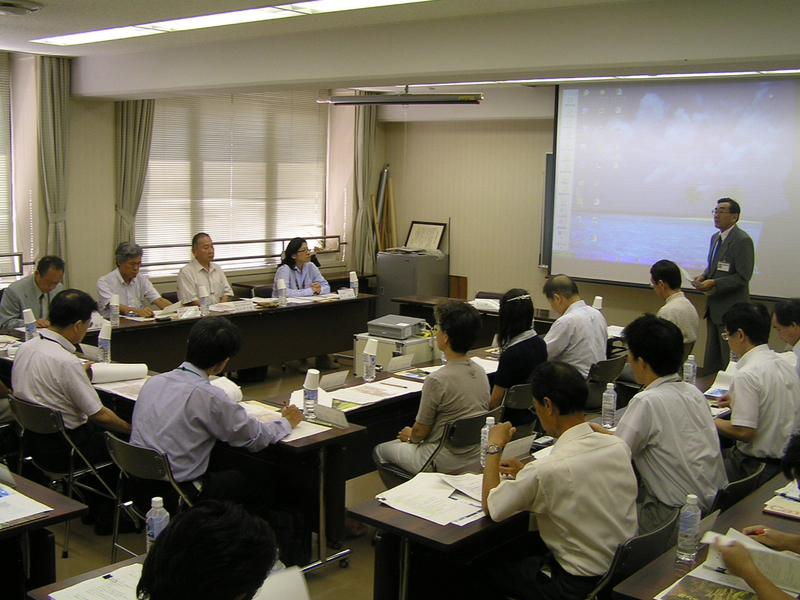 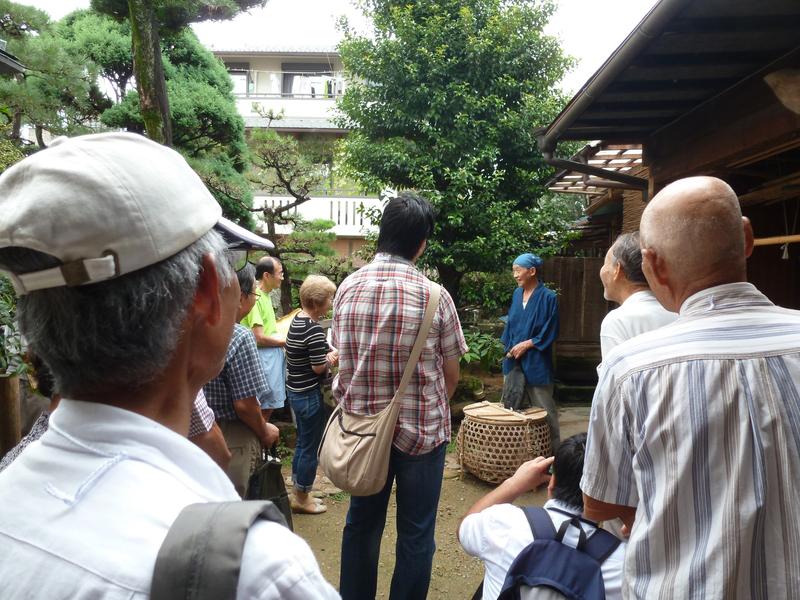 ・Organization of study meetings for Omotenashi (hospitality) related to cormorant fishing on the Nagara River, etc. 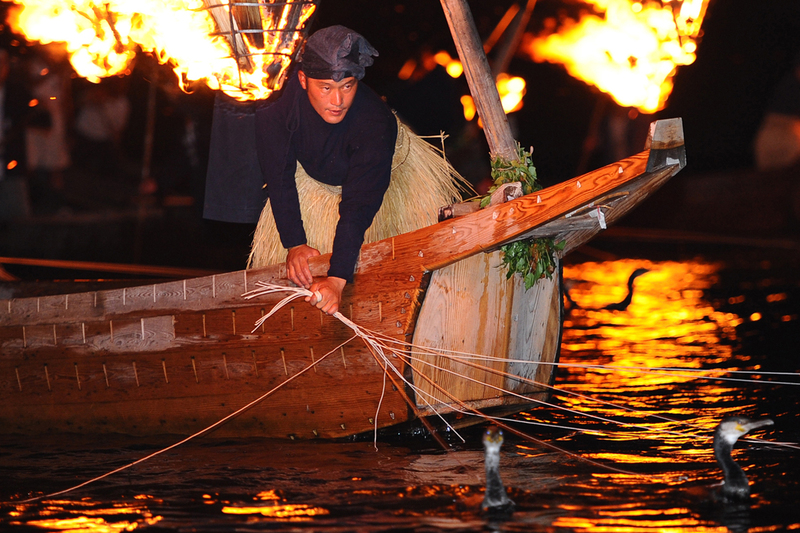 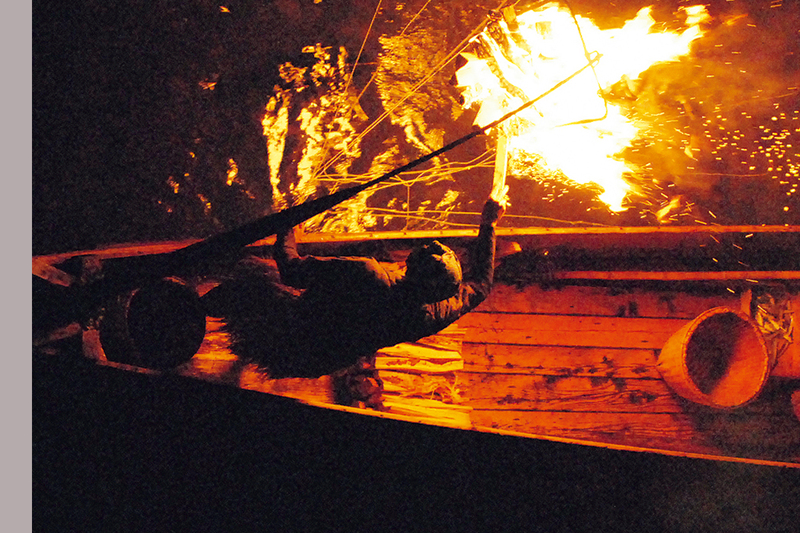 In 2015, cormorant fishing on the Nagara River was valued by the national government and international institutions, including the fact that the technique of cormorant fishing on the Nagara River was designated to be a national important intangible folk cultural asset of Japan; “Nobunaga’s Omotenashi (Japanese Hospitality Spirit),” the Sengoku Castle Town where the Spirit is Still Alive was certified as Japan Heritage; the Ayu of the Nagara River System – the relationship between people and Ayu in the river running through villages – was certified as a Globally Important Agricultural Heritage Systems (GIAHS), etc. 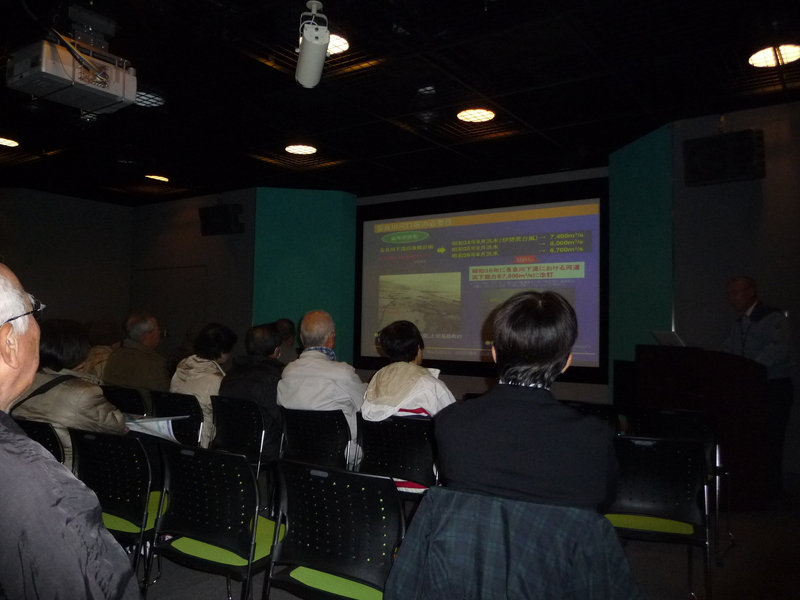 and we made a major progress towards achievement of our goal. 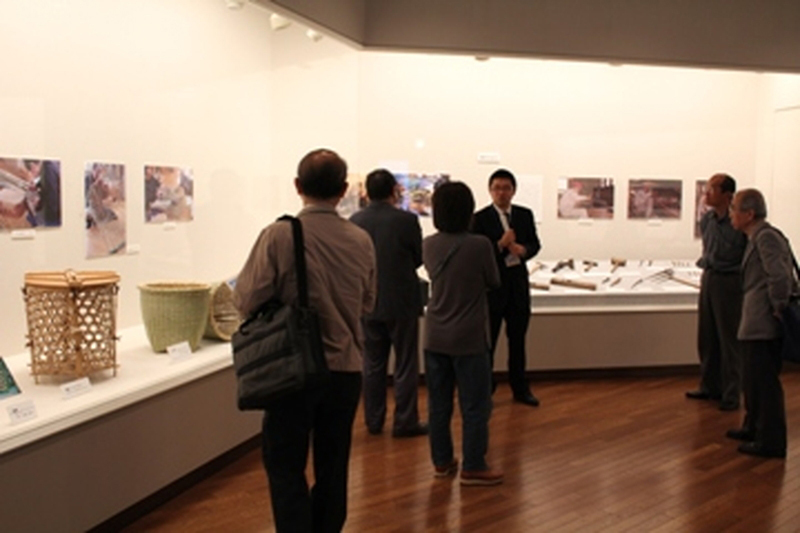 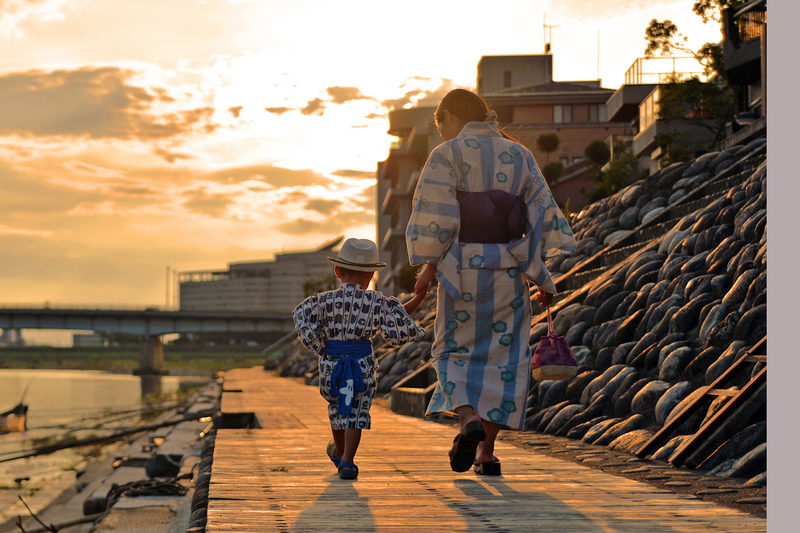 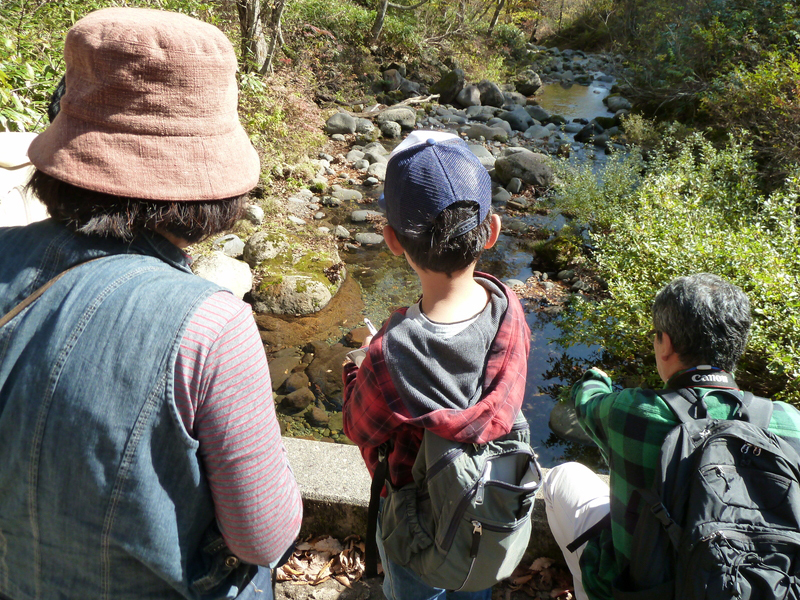 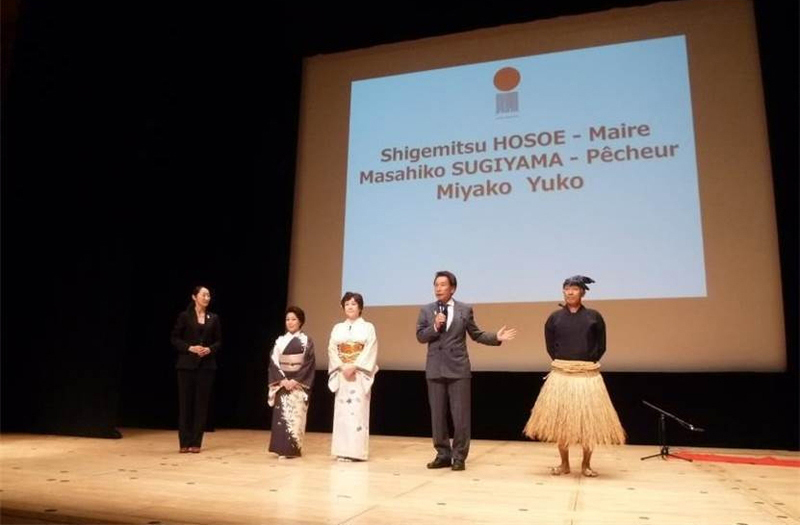 In the future, Gifu City will strive to act strategically under four basic policies aiming for early achievement of its goal, to be listed as UNESCO intangible cultural heritage. 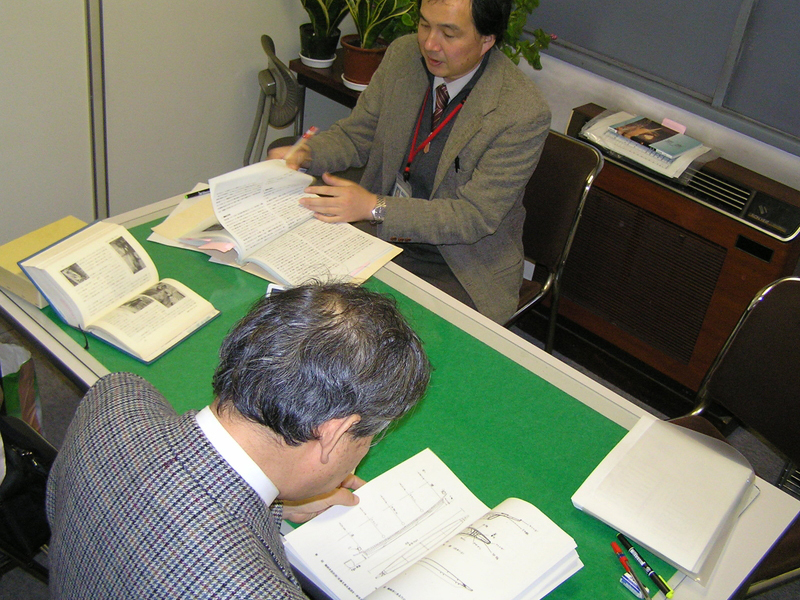 We will steadily make preparations for filing an application while performing research into the latest trends and case studies of other areas. 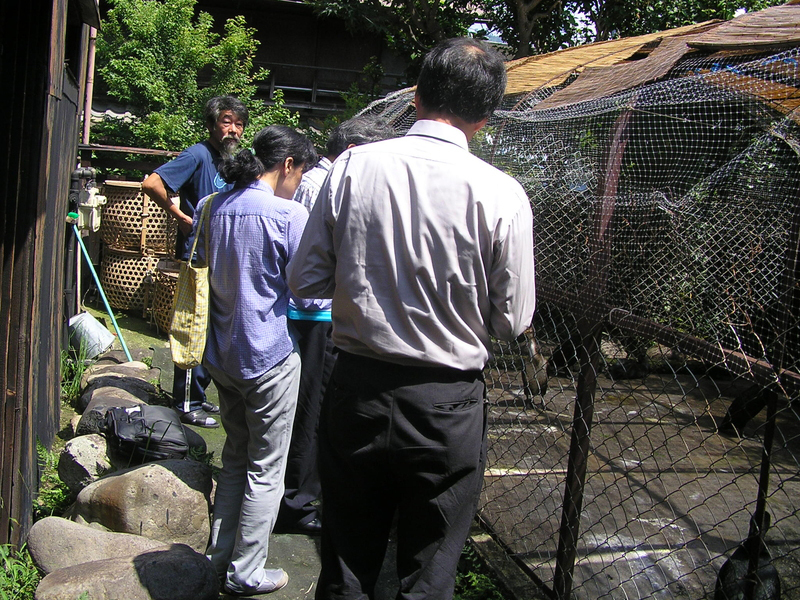 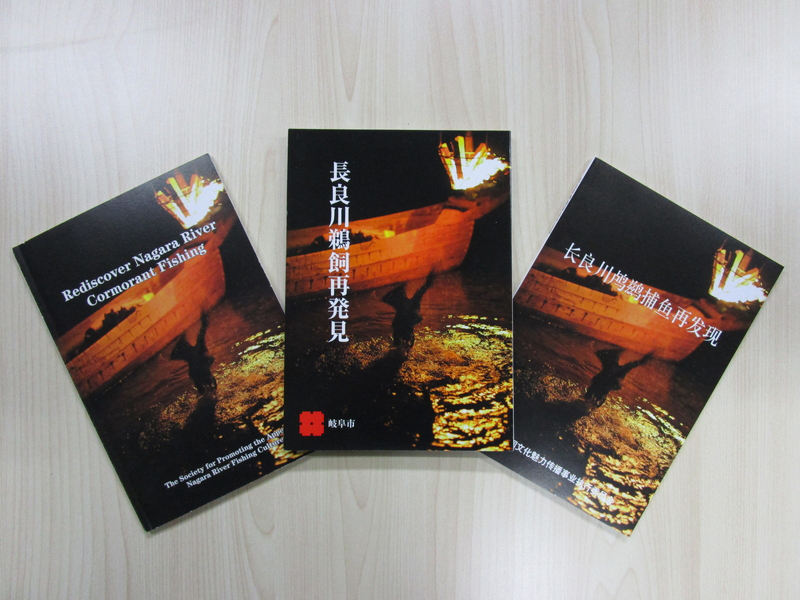 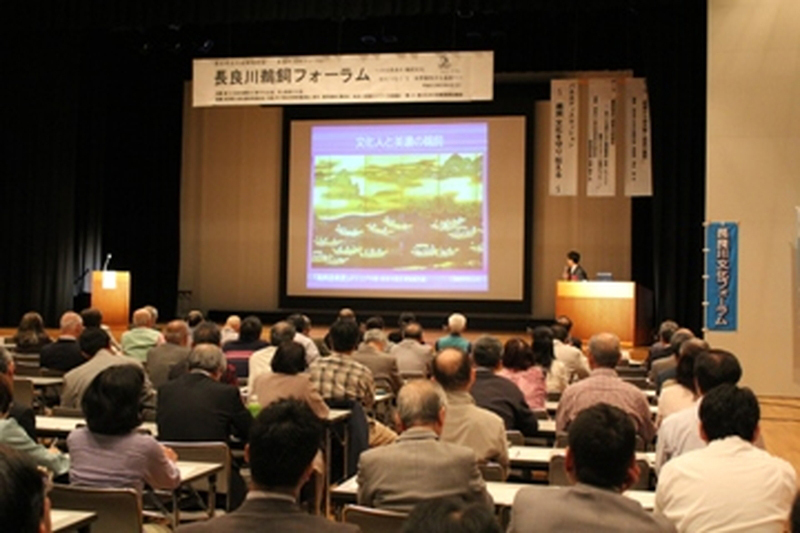 We will make an appeal for cormorant fishing as “cormorant fishing loved by Nobunaga” and “cormorant fishing representing the culture of Ayu and water” in collaboration with Japan Heritage and GIAHS and thereby increase the recognition of cormorant fishing on the Nagara River in and outside Japan. 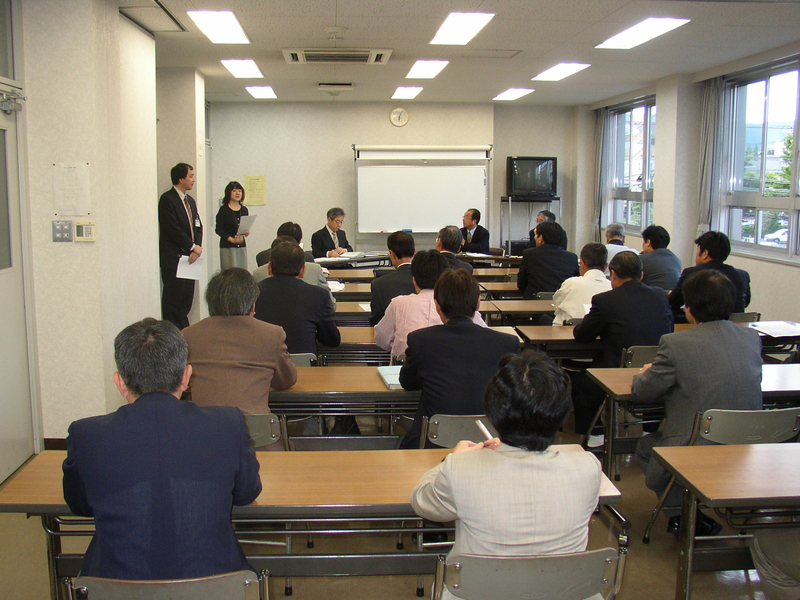 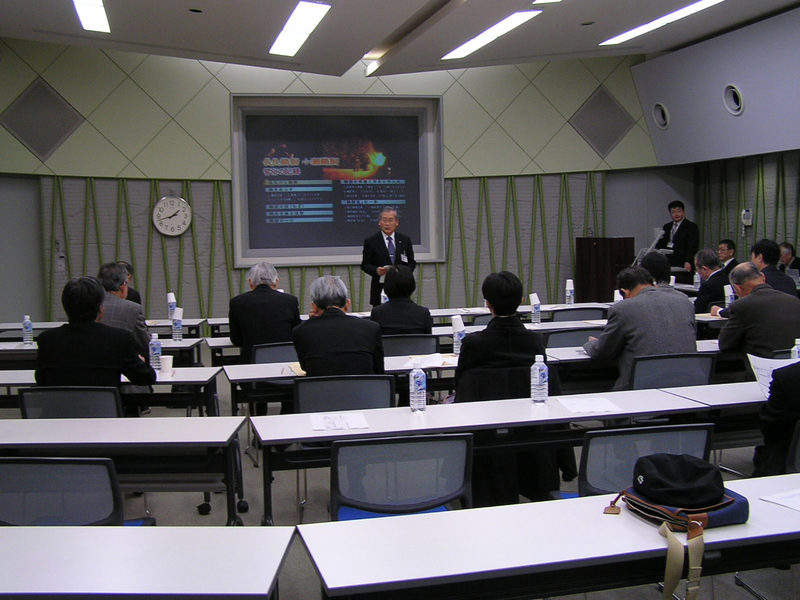 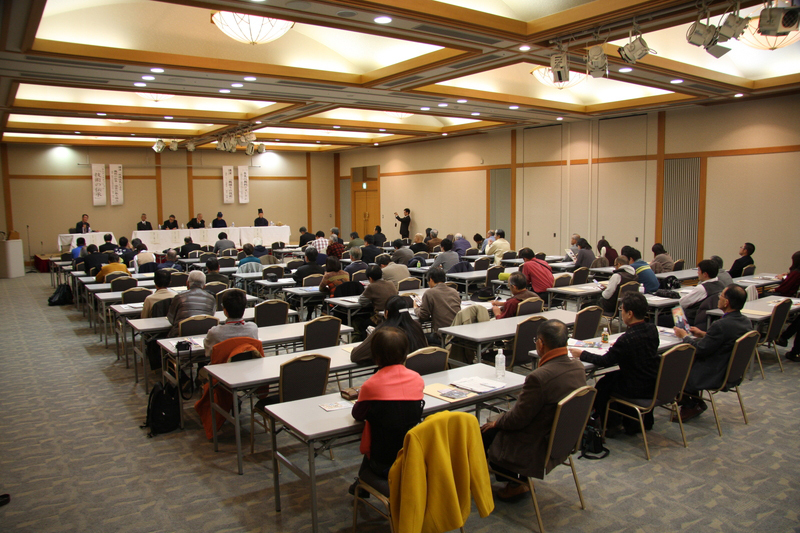 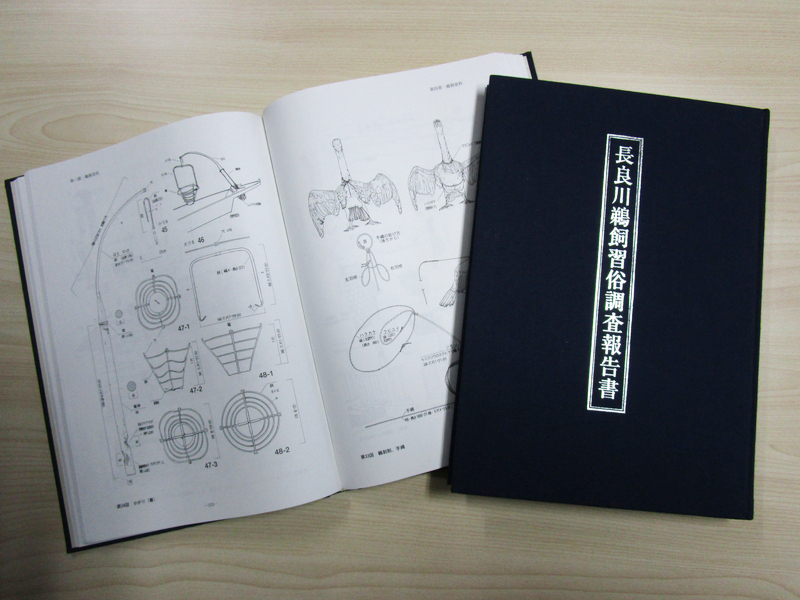 We will engage in activities in the form of the “All Gifu City System” to increase enthusiasm. 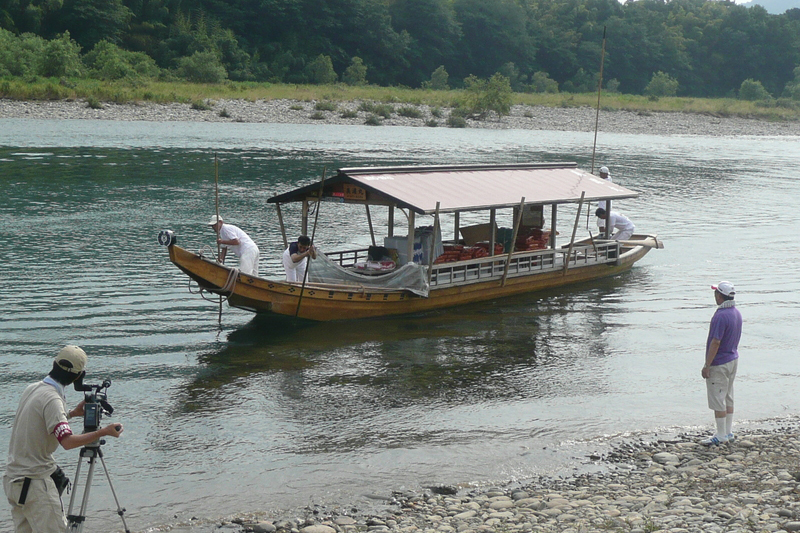 In order to ensure the preservation and succession of cormorant fishing on the Nagara River and carrying it forward into the future, we will protectively engage in activities to resolve various issues.